Always remember that you have the strength, passion, and patience within you to reach the stars or even become 'one'. 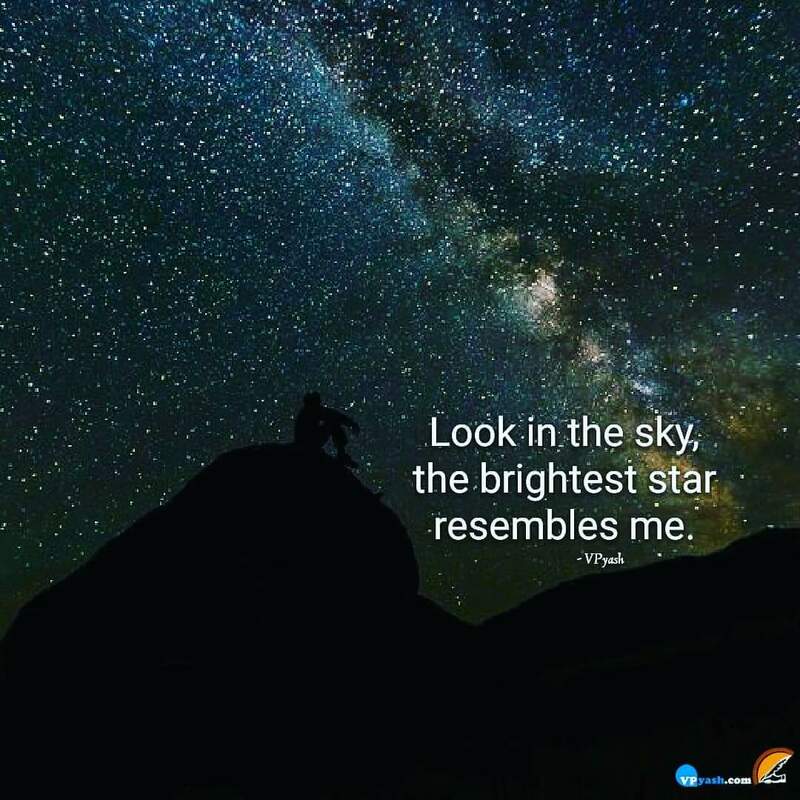 Whenever I see up in the sky, I get inspired for my future as the brightest star seems like if it is me only shining with all of the glory. It seems to be telling me my future of how great my life would be after I achieve what I dreamt for. Being a dreamer, I can find the stars showing me my way to my goals. They inspire me to do more and make myself a better version of my self. So, I take inspiration from the stars to write my own destiny with my determination and hard work.